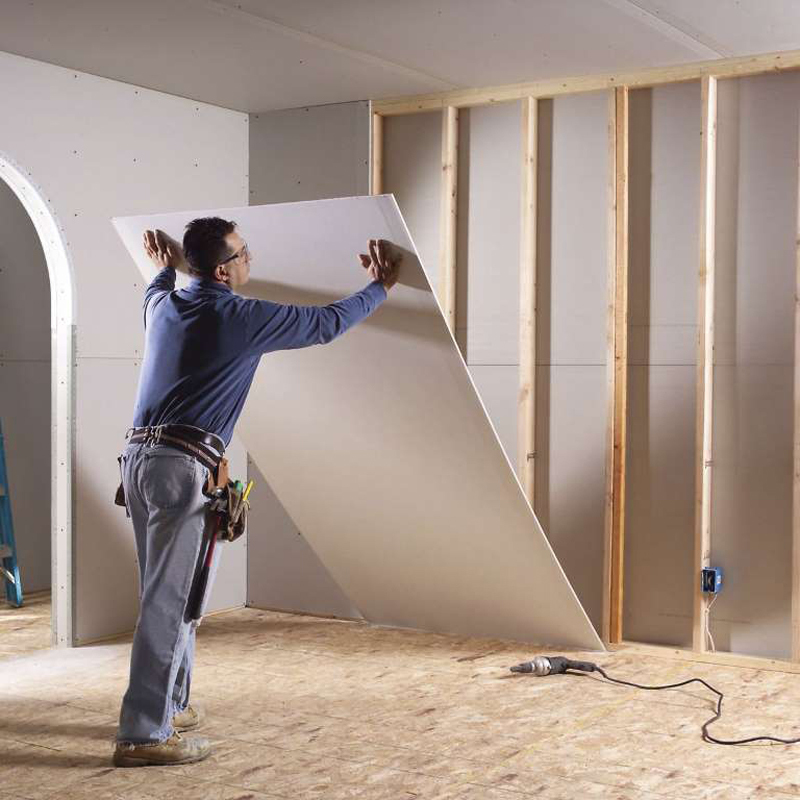 Fifty-three percent of respondents to a Zillow survey said they were unhappy with their work in adding on or expanding a room. One of the biggest complaints with this type of project, for DIYers, is that 42 percent of them went over budget. 'While some DIY projects can save you money, involving a professional for larger-scale projects, especially those that require specialized skills, can help eliminate headaches and costly mistakes,' said Kerrie Kelly, interior designer and the founder of Kerrie Kelly Design Lab. Some DIYers say if they had to do it over again, they would hire a pro to replace a ceiling, according to a survey from ImproveNet. 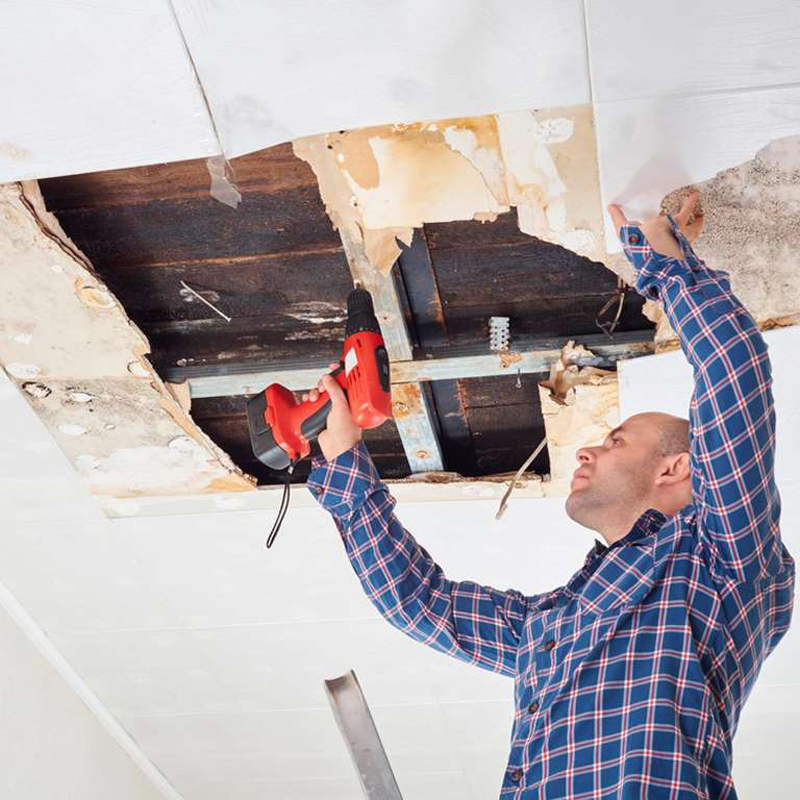 Eight percent of those respondents said their places were damaged as a result of their work, including DIY ceiling jobs. 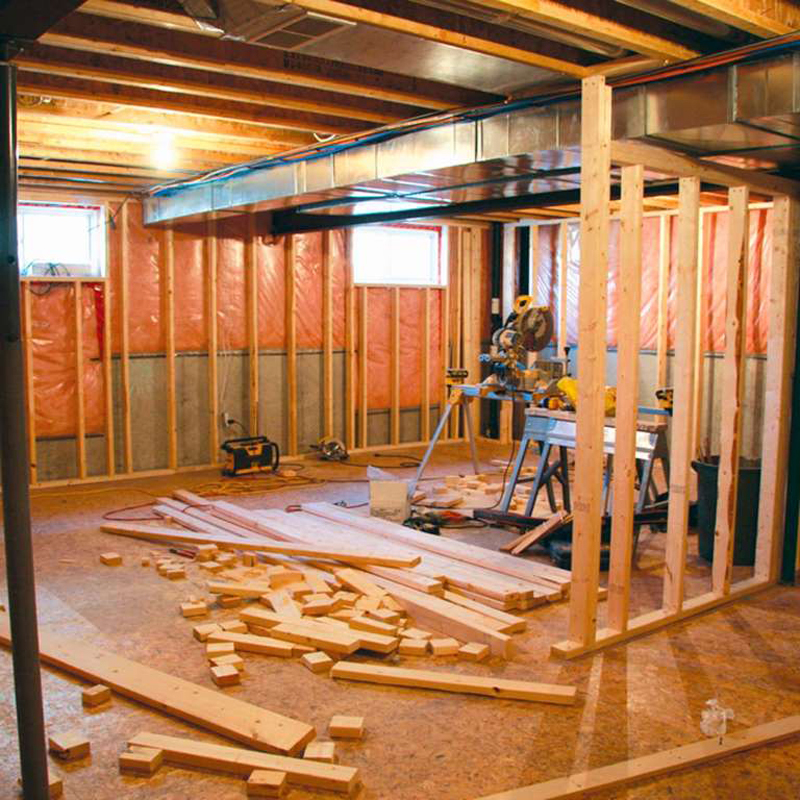 Many DIYers get in over their heads when finishing a basement or attic space. 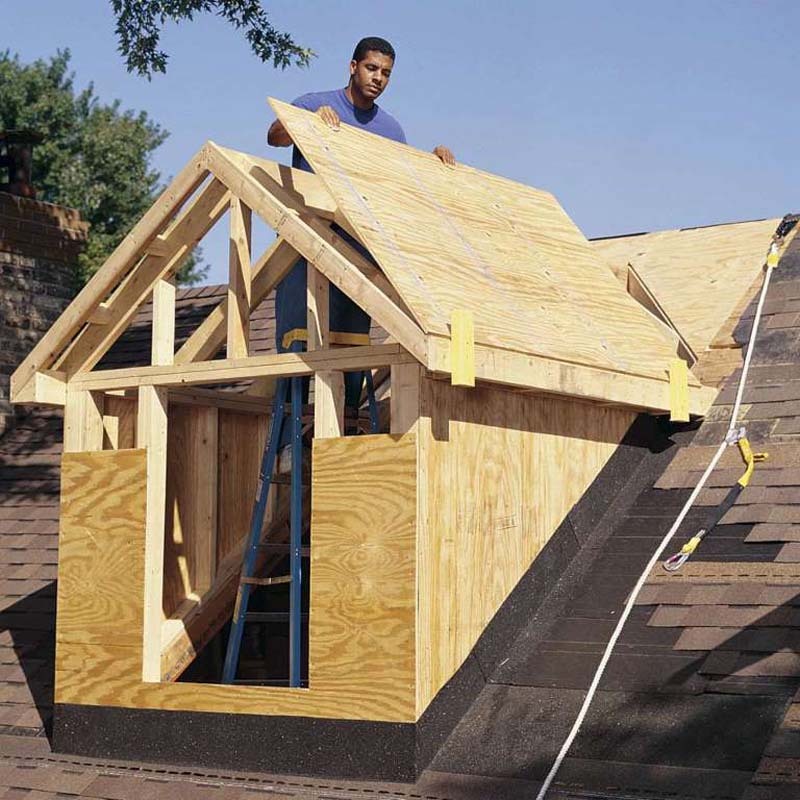 In fact, according to the Zillow survey, 48 percent of respondents who did this work themselves said they regretted something about their project, including many who went way over budget. 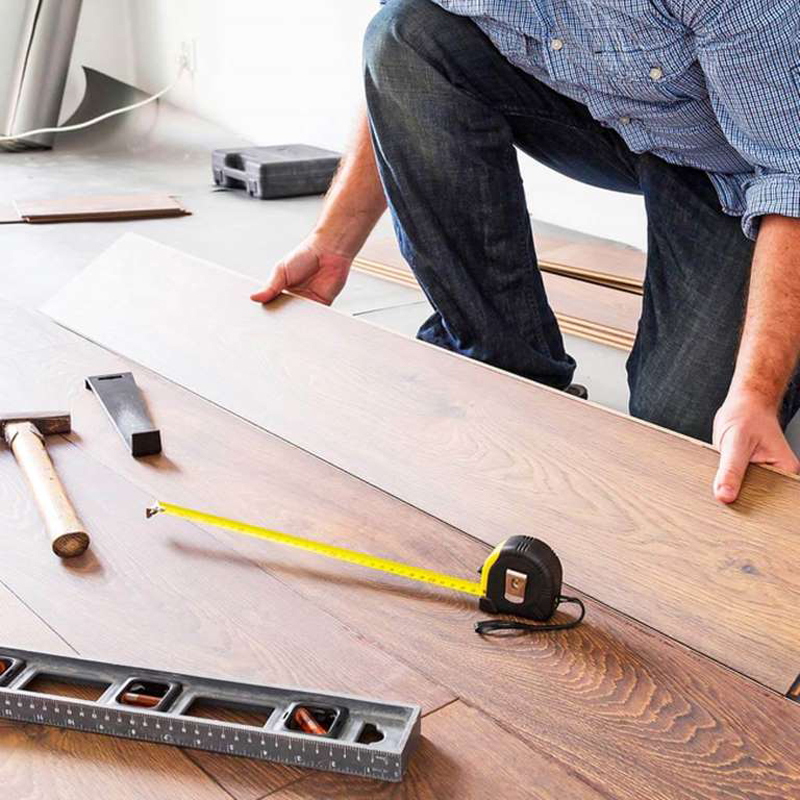 One of the top 10 most regretted DIY home improvement projects, according to ImproveNet, includes refinishing or installing hardwood floors. Many noted the finished project just didn't look as good as they had hoped. 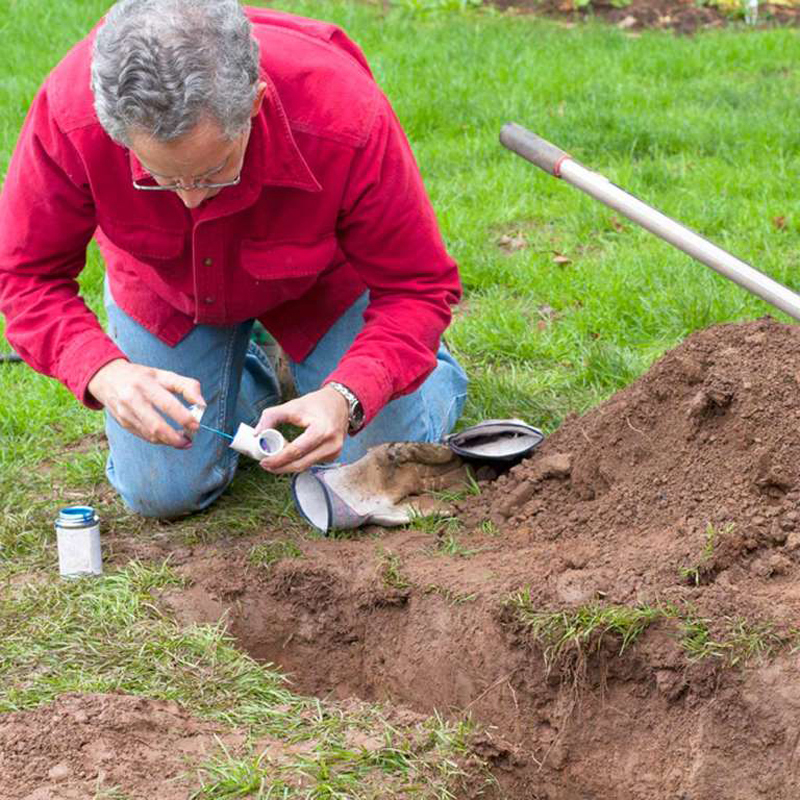 Installing sprinklers is one of the top 10 home projects DIYers regretted doing themselves, according to ImproveNet. Many noted the project was physically more difficult than they anticipated. 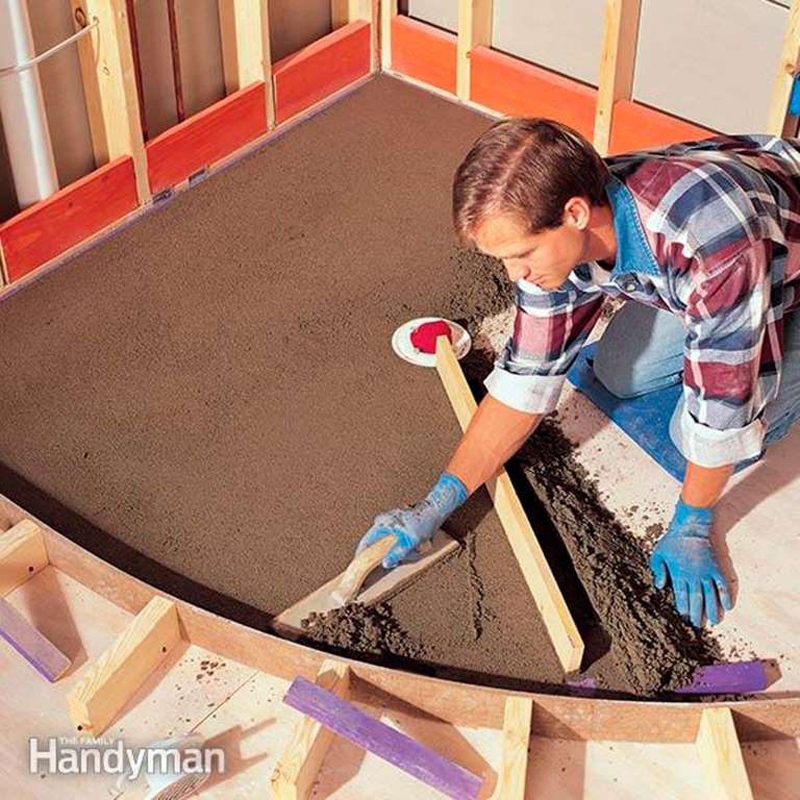 Joanne Theunissen, who was named remodeling chair of the National Association of Home Builders in 2018, said people with no experience should start with simple projects and once they feel more confident, move on from there. Looking to refinish the cabinet in your kitchen or bathroom? You may want to consider hiring a pro. 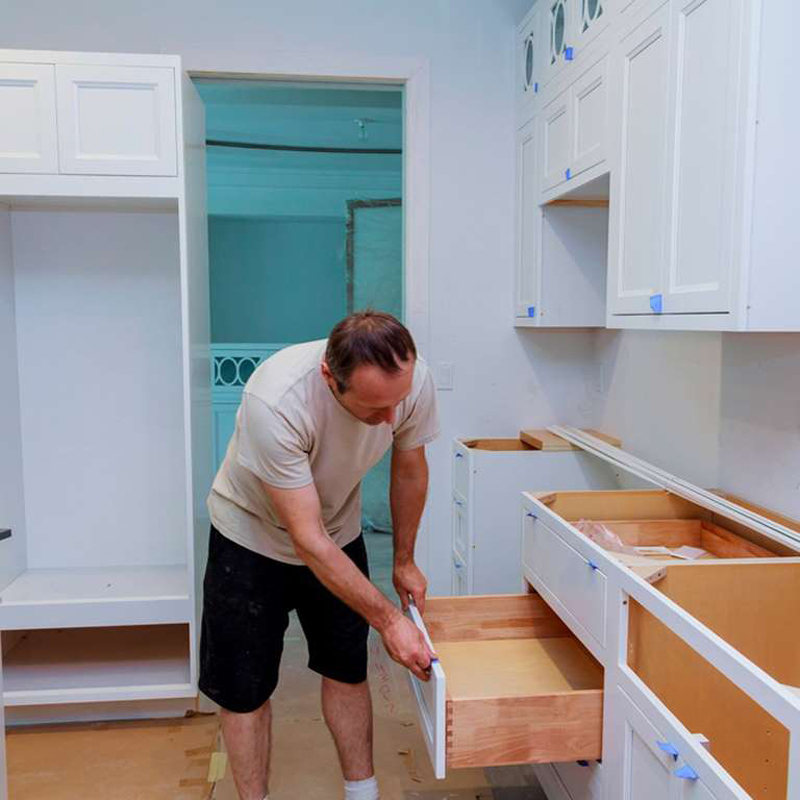 Refinishing cabinetry is one of the top 10 home improvement projects DIYers regret doing themselves, according to ImproveNet. In fact, 41 percent of respondents to the Zillow survey said they should have hired a pro for the job. 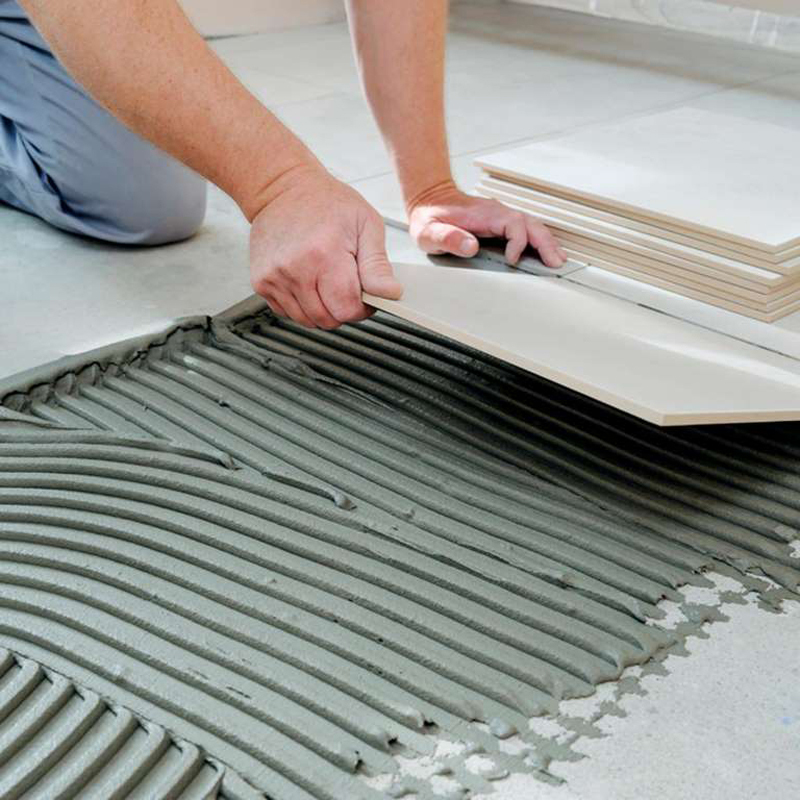 Forty-three percent of homeowners said they regretted installing carpet themselves, according to the Zillow survey. 'A lot of people do very nice work, but you have to be really aware of what your skills are,' says Theunissen. 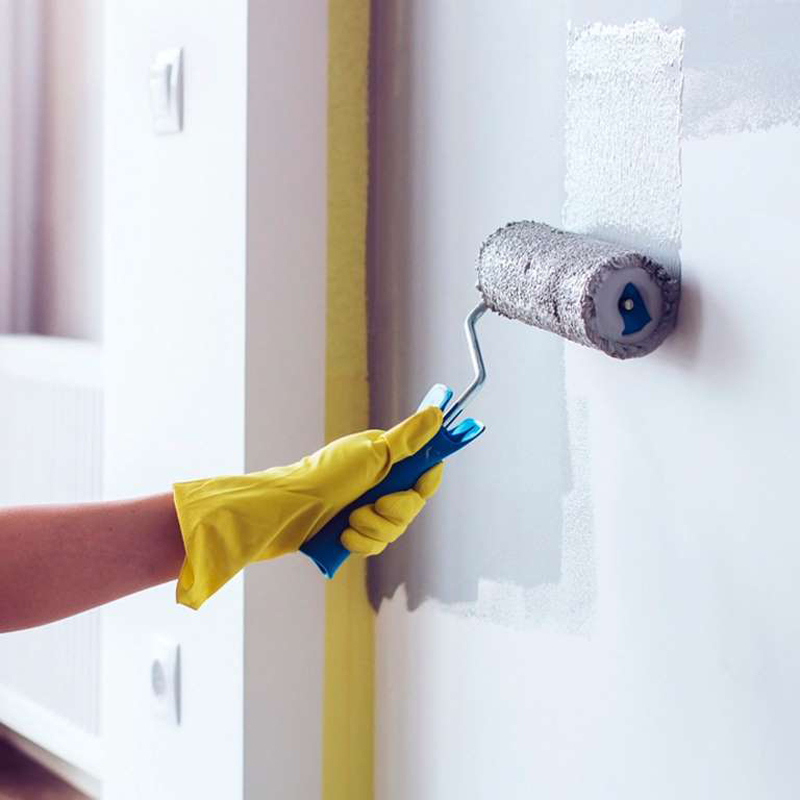 Although painting is often the first DIY project homeowners tackle, many DIYers said they were unhappy with the finished project when they painted themselves. This went for both interior and exterior jobs. In fact, interior painting ranked as one of the top three projects that DIYers were dissatisfied with, according to ImproveNet. Some reddit users noted they should have hired a pro to redo bathroom plumbing during a renovation. 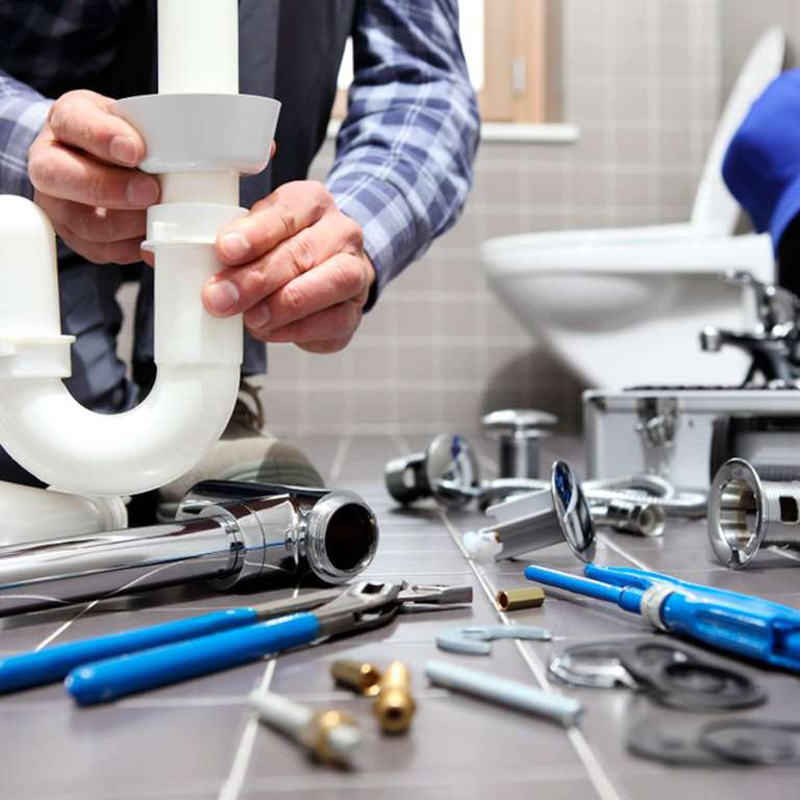 'I hate plumbing the worst and I wish we could have had someone do that for us,' said one reddit user.